Having a desk job is extremely stressing and messes with your body, this is why doctors recommend a minimum of 30 minutes workout per day. This helps relieve stress and keep you in shape both physically and mentally. But why not track your activity and health with the latest fitness and health bands on the market? If you are living in the UK and wanted the Microsoft Band, the company appears to have started to offer it for a price tag of £169.99. The band seems to help keep track of activities such as heart rate, sun exposure, stress levels, calories burned and quality of sleep. The Band connects to any iOS, Android or Windows Phone device via its companion app and offers customizable workouts. Whether you want to burn a lot of calories or just want to have a balanced diet, the Band and its app are available to help you with that. Also, Microsoft’s gadget can be controlled with commands sent to Cortana, the company’s personal assistant and Siri’s rival. Is this why Cortana aims to arrive on the iOS and Android markets in the near future? Will Microsoft’s personal assistant squeeze its way into other mobile operating systems and offer integrated support in other applications too? We don’t have the answer for the latter questions, but time is bound to reveal the answer to that. As far as the Band is concerned, you can order one from retailers such as Amazon, Harrods, Currys, O2 or even Microsoft’s Store itself. 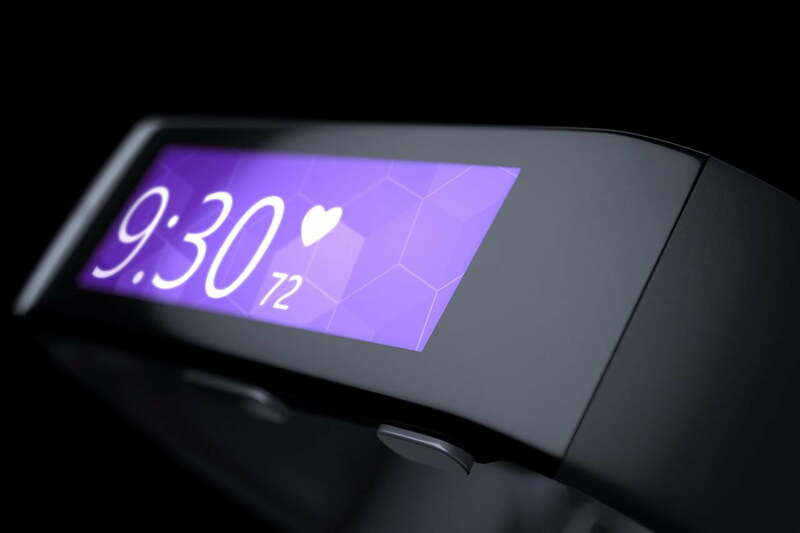 How do you find Microsoft’s health and fitness gadget? Are you planning on acquiring one yourself?